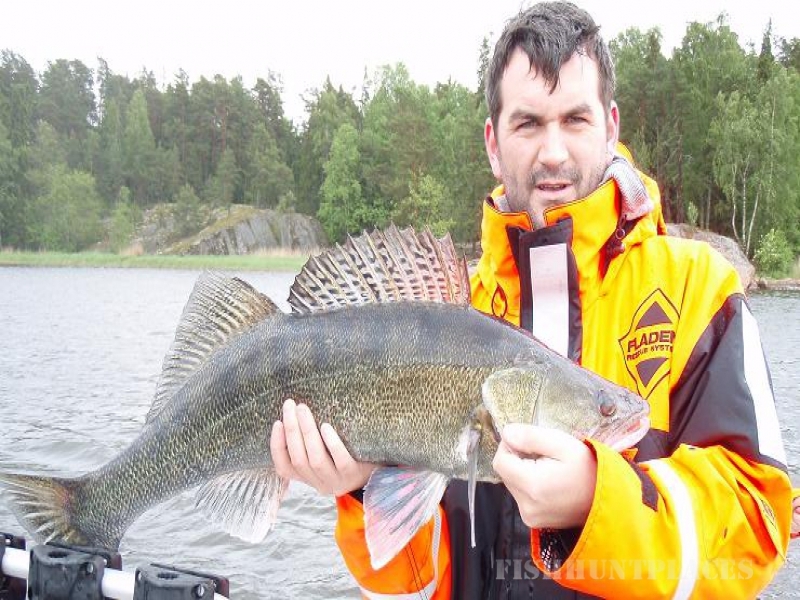 Welcome to Västervik Fishing Camp website! 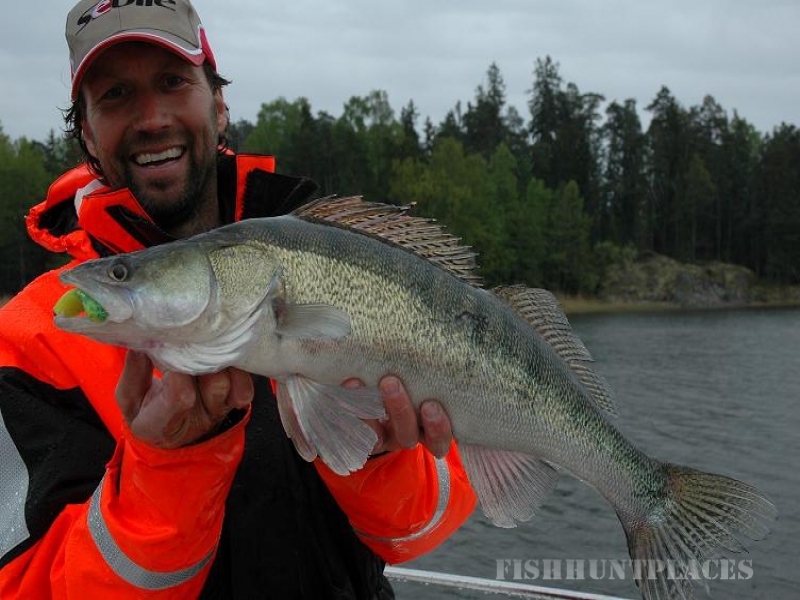 Västervik is the best area in Sweden for pike angling. In our part of the beautiful archipelago with over 5,000 islands, rocks and skerries, there are great possibilities of varied fishing. 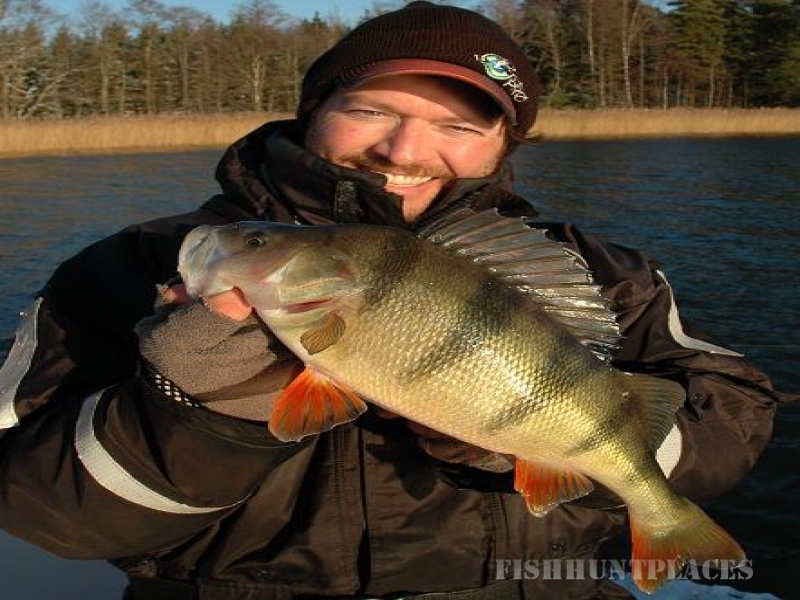 Here are plenty of pike, perch, coarse fish and sea trout and out at sea there are recordsize salmon. An assorted selection of lures in various types and sizes are required for spinning and lure fishing for Pike, Perch and Sea Trout. Standard Swim Feeder and Float fishing equipment and tactics are both effective methods when targeting coarse fish species such as Bream, Silver bream, Roach, Orfe, Tench, Rudd etc. 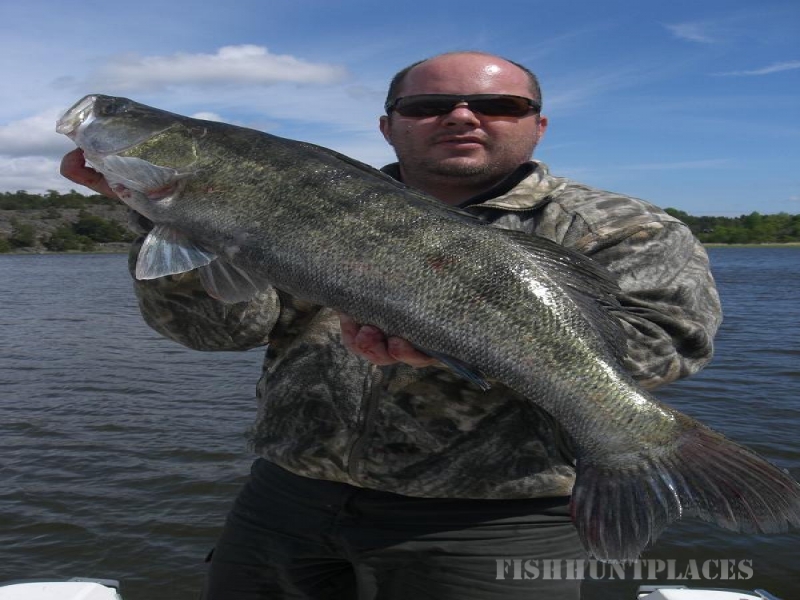 If game fishing takes your fancy then normal fly fishing equipment is very effective for targeting Sea Trout. 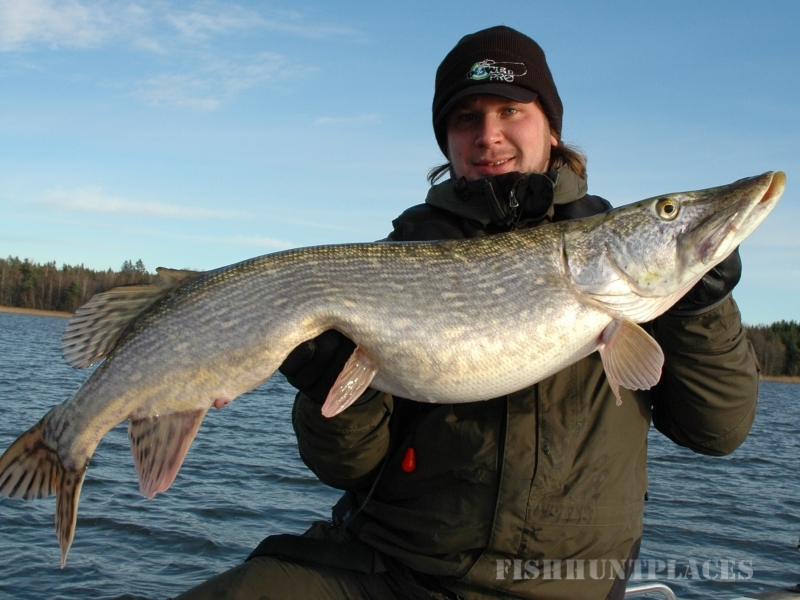 Some great sport can also be had by fly fishing for pike, although it is recommended that heavier fly fishing tackle is used when doing so.